Koreans are well known these days for their makeup and skincare. 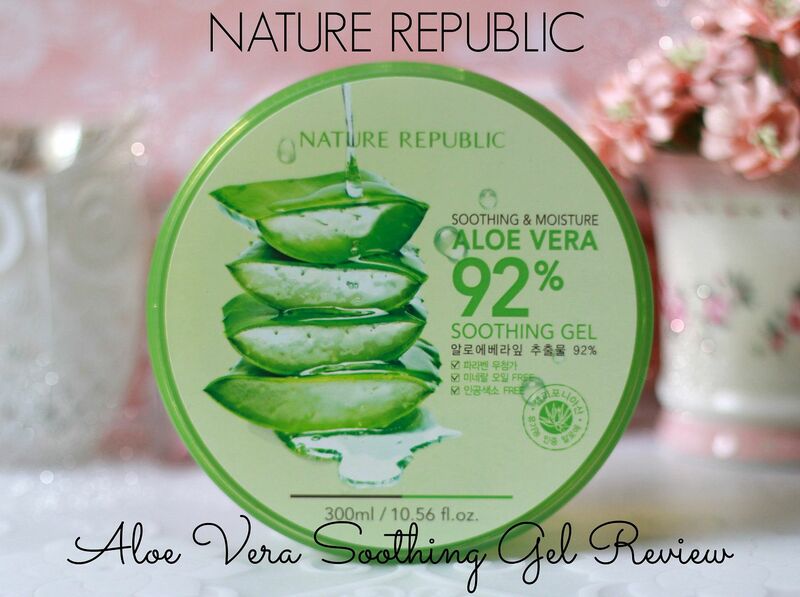 Here is another must-try Korean product! I was browsing Google for some Exo(Chen) photos when I saw a Nature Republic ad. I didn't even know they were modeling for the brand. 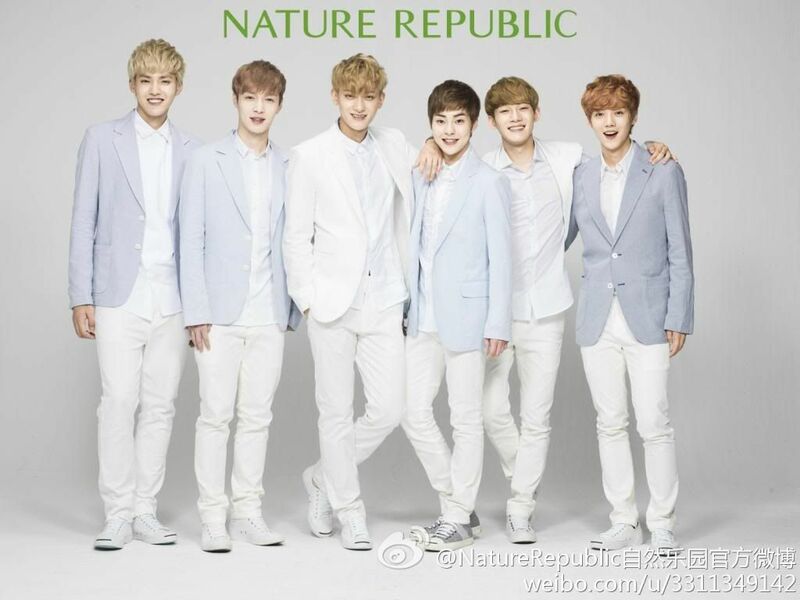 Anyway, I researched and found out that they were endorsing one of Nature Republic's best-selling products. This product is very popular these days, and EXO even endorses it, so I was expecting it to be pricey. I went to Nature Republic in SM Megamall the following day to grab a jar and was shocked because it wasn't too pricey! 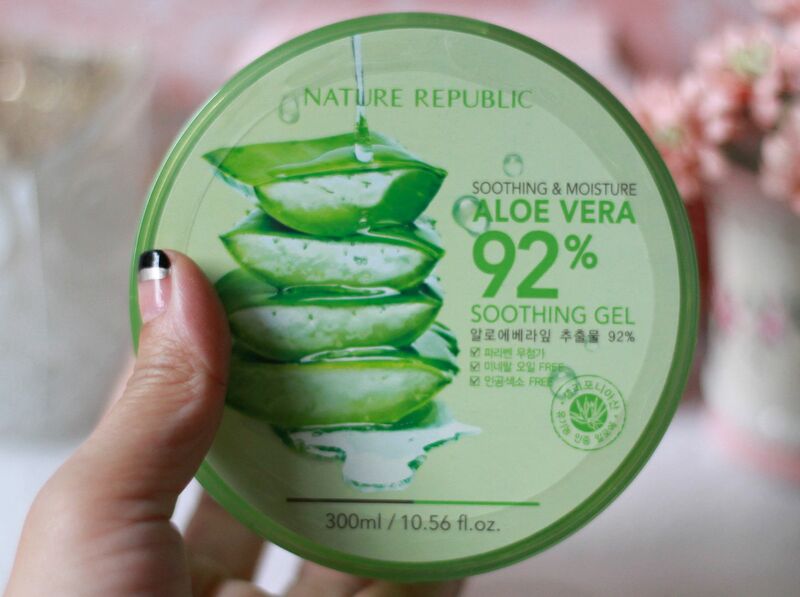 The product comes in gel-ish form that smells really, really nice! It smells like a product that's really good for the skin! I remember my grandmother used to ask me to pick some fresh aloe vera stems from her garden when I was young. She would then apply it on her face and hair. She told me it's a good moisturizer and it prevents wrinkles and stuff. I also remember the awful smell of it. Yikes! 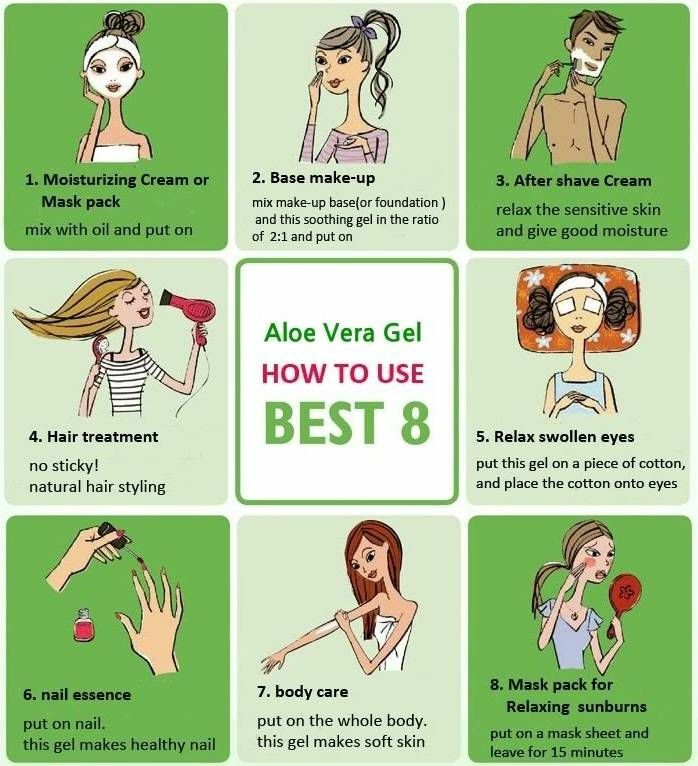 Good thing this aloe vera gel doesn't smell anything like the fresh one. 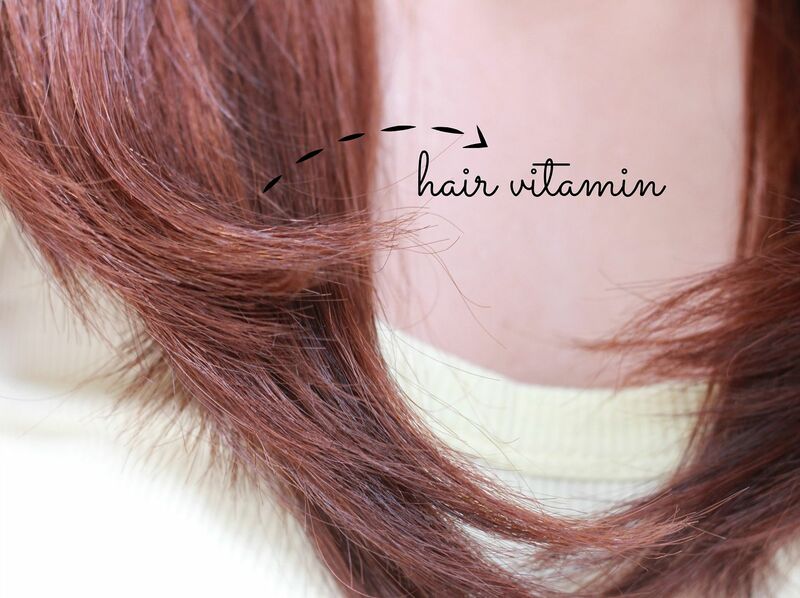 It's basically an all-in-one product that targets to revive the natural glow and moisture of skin, hair and nails! But the only downside is the packaging. I think it's unhygienic to use your bare hands to scoop the product. I suggest using a scoop or spoon to keep the product germ-free. 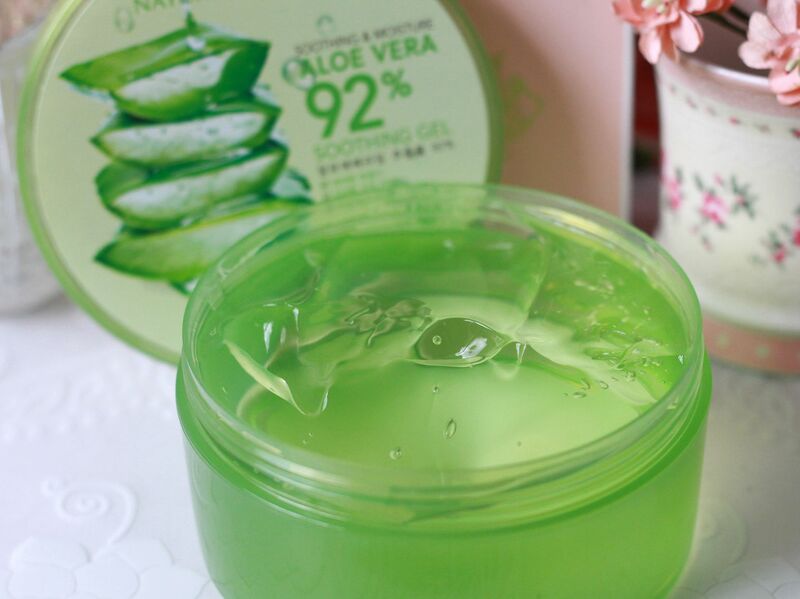 If there's one thing I love about this product the most, it's how refreshing it feels on my skin! After a long and tiring day, I wash my face with my favorite gentle facial wash, pat dry my skin and apply good amount of this product on my face and neck! Ahh, it just feels so good. The nice smell and the cool feeling of the product on my skin makes me want to snooze off right away. It's really relaxing and refreshing! Though it won't do anything about your acne scars and visible pores. But it will make the skin soft and supple. I leave the product on my skin all night then wash if off the next day. I noticed that my skin is really glowy and supple the next day. It was a bit shiny but noy oily. Just the right moisture. And on my hair to prevent dry tips and split ends.  I love this product and I have been using it every night since I bought it. After the product sets on my skin, I then continue with my usual skin regimen. 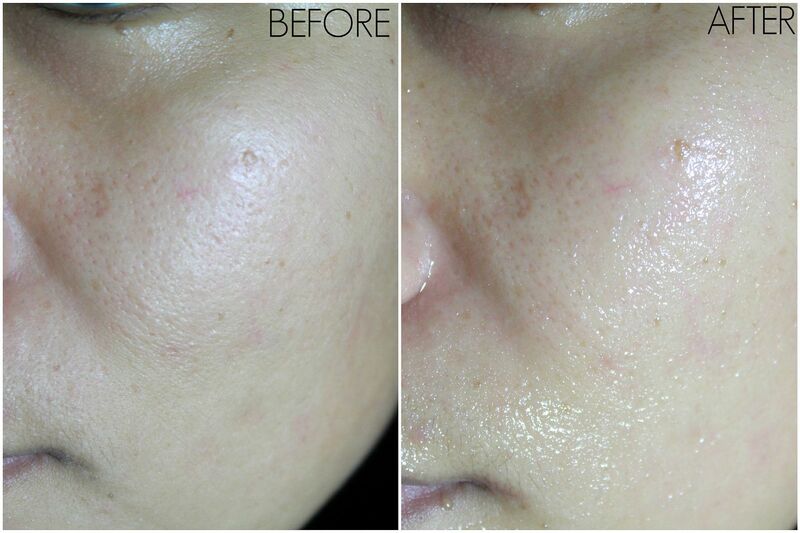 No irritation or breakout occured. Nice product! I'm so glad I discovered it, thanks Chen! lol.